Transport layer security (TLS) – an encryption protocol used to secure communications over the internet (TIP: If a web address doesn’t start with https:// it doesn’t use TLS!). TLS is required for PCI compliance, but it doesn’t in itself make you PCI DSS compliant. ISO 27001/27002/27018 – these are internationally recognised frameworks for website security. Whilst they aren’t mandatory, it’s a good idea to look out for providers which have them as they do provide you with additional comfort over the security your provider has in place. There is a tendency for small merchants to rely heavily on their third party providers for security and it is a subject that is very technical and often daunting. The PCI Security Standards Council provides a PCI Data Security Essential Evaluation Tool for Small Merchants and we very much recommend that e-commerce businesses use this. 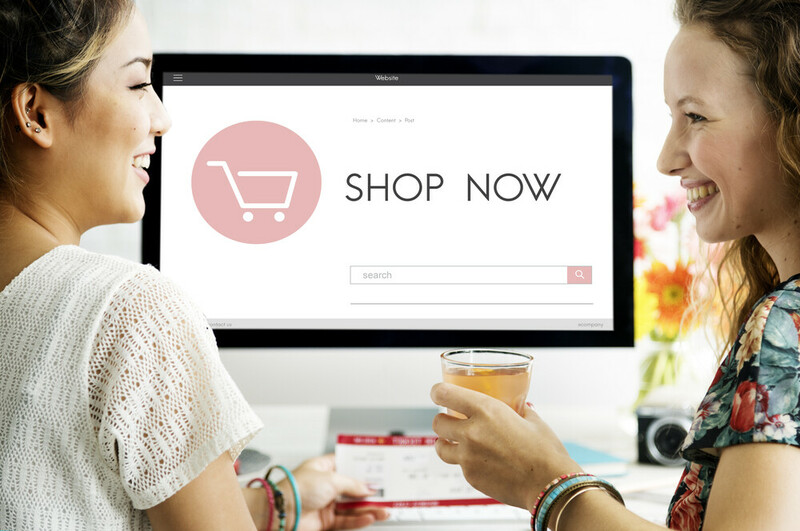 However, where hosting is not provided and your site is kept on your own or another server, you cannot rely on your e-commerce platform provider and will need to consider the security of your own server separately. If you would like to find out more about any of the above mentioned retailers, please take a look here for more details on the wider/pro’s and con’s. Alternatively, if you’d like to speak to one of our e-commerce accounting experts at Elver Consultancy, please call us on 01942 725419. Internet security is something that is constantly evolving. Whilst we do our best to keep our site fully up to date, please do get in touch with us rather than placing any reliance on the accuracy of the information in this page.